Kamila Shamsie, the Pakistani novelist, was born into a literary family. Her mother is a critic and short-story writer, her grandmother was a memoirist, and her great-aunt, a novelist and short-story writer. 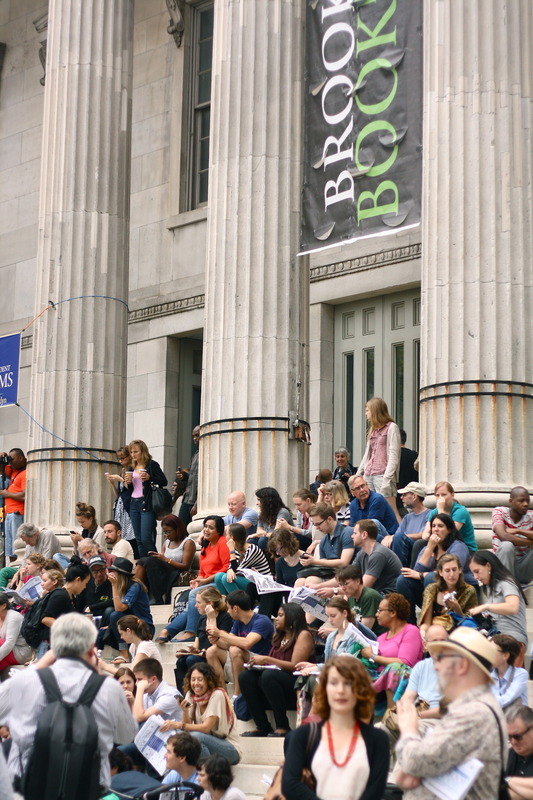 Born and raised in Karachi, Shamsie studied creative writing at Hamilton College in Clinton, N.Y. and earned an MFA from the University of Massachusetts at Amherst. At UMass, Shamsie showed an agent a short story she’d written as an undergraduate. That story became her critically acclaimed first novel, In the City by the Sea, which was published in 1998 and shortlisted for the John Llewellyn Rhys Prize, honoring the best work of literature by a young Commonwealth author. In 1999 she received the Prime Minister’s Award for Literature from the Pakistan Academy of Letters. Shamsie’s second novel, Salt and Saffron, was published in 2000. That year, the influential British internet portal Orange named her one of “21 Writers of the 21st Century.” Kartography followed in 2002 and her fourth novel, Broken Verses, in 2005. Both won the Patras Bukhari Award from the Pakistan Academy of Letters. 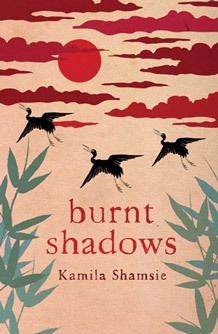 Burnt Shadows, her fifth novel, was shortlisted for the Orange Prize for fiction and won the Danish Literature Prize ALOA-2010. It is being translated into 21 languages. Shamsie lives in London. She is a trustee of the Free Word Centre, a board member of English PEN, a literary and human-rights organization, and a frequent contributor to The Guardian. 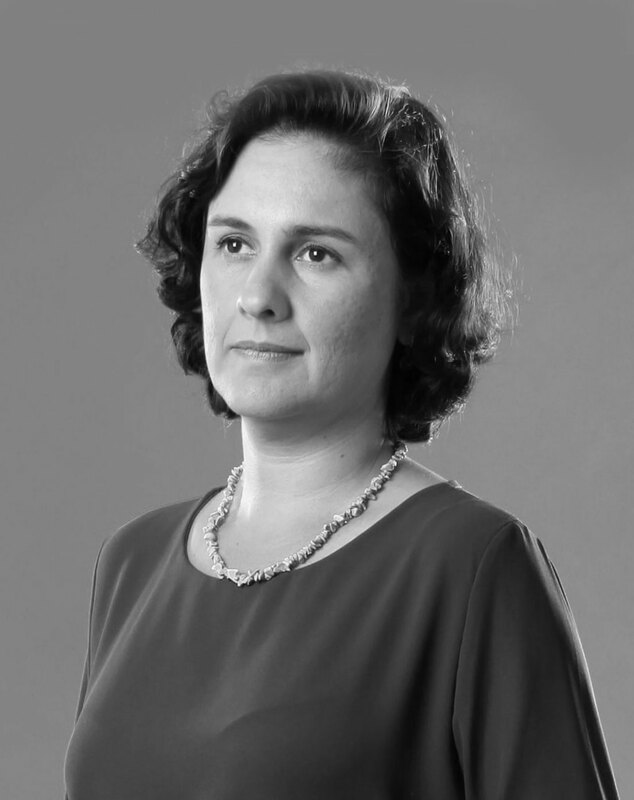 At The Cleveland Humanities Festival, Author Kamila Shamsie Asks "Why Weep for Stones?"